Monaco-based Star Clippers announced plans to operate a limited season of cruises in Cuba in 2014. 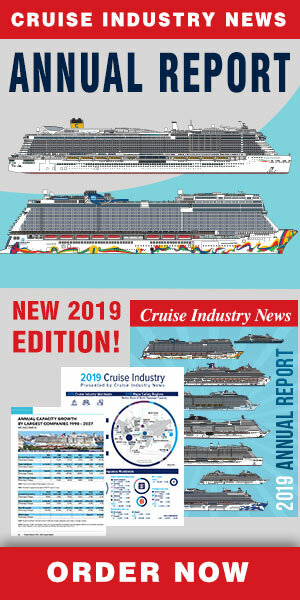 The line said it currently plans two repositioning cruises ending or originating at Cienfuegos, Cuba; one six-night cruise round-trip from Cienfuegos, and five seven-night round-trip sailings from Cienfuegos during February and March 2014. "Star Clippers is headquartered in Europe and caters to an international clientele," said Mikael Krafft, owner and president, in a prepared statement. "Each season we try to diversify our itineraries and offer something new and exciting. The small islands that we’re calling at in Cuba are an ideal match for the Star Clippers product." Star Clippers Americas is the Miami-based North American general sales agent for the brand. Under United States law, Star Clippers Americas cannot sell or market the line's Cuba cruises and pointed out that it is a violation of U.S. law for American citizens or residents to travel to Cuba without authorization. Likewise, U.S. citizens cannot reserve or purchase these cruises from a travel agent, a Star Clippers sales representative or reservationist, or through an affiliated website or other general sales agent.